As the Cambridge Analytica scandal keeps creeping down on Facebook like a mudslide, the company has been trying to preemptively oust the other skeletons in its closet with app audits. Now it’s announced it may have snagged up to 200 more potentially problematic apps — and it won’t say what they are yet. The details: Facebook’s VP of product partnerships, Ime Archibong, announced it’s promised investigation into third-party apps was “in full swing.” It’s investigating all apps which had access to user information before a revised 2014 policy restricted it. After reviewing thousands of apps by its own estimation, Facebook has suspended 200 which might have misused the data they had access to. We’ve contacted Facebook to see if it plans to release a list of the apps at any point in the investigation. 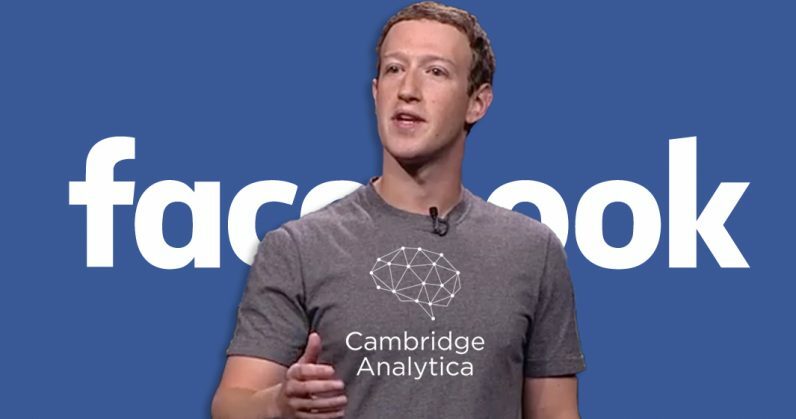 Hopefully the company goes beyond what they did with Cambridge Analytica, where they apparently took the company’s word for it that all data had been deleted. We all know how that turned out.